International operations of an airline depend on the number of aircraft and seating capacity and Jet Airways "right now fulfils this" criteria. Jet Airways has been taken over by its lenders. Jet Airways has 26 operating planes and can fly on international routes for now, said Civil Aviation Secretary Pradeep Singh Kharola. For the past few weeks, the airline has been grounding its aircraft in tranches due to non-payment of dues to lessors. On March 25, the airline's board approved a debt-resolution plan under which the lenders would take control of the airline and also make an immediate fund infusion of Rs 1,500 crore. He added that since Jet Airways has 26 aircraft in its fleet currently, the question of "examining Jet Airways" on "0/20 rule does not arise". 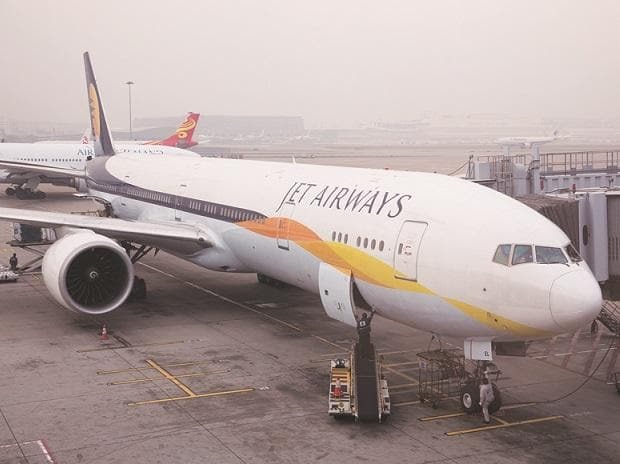 The secretary said that Jet Airways reiterated on Thursday that it will fly 75 aircraft by the end of April.